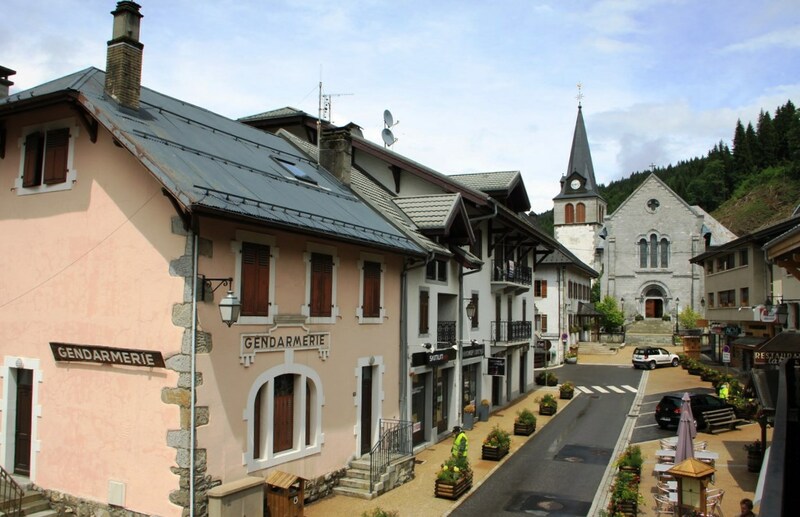 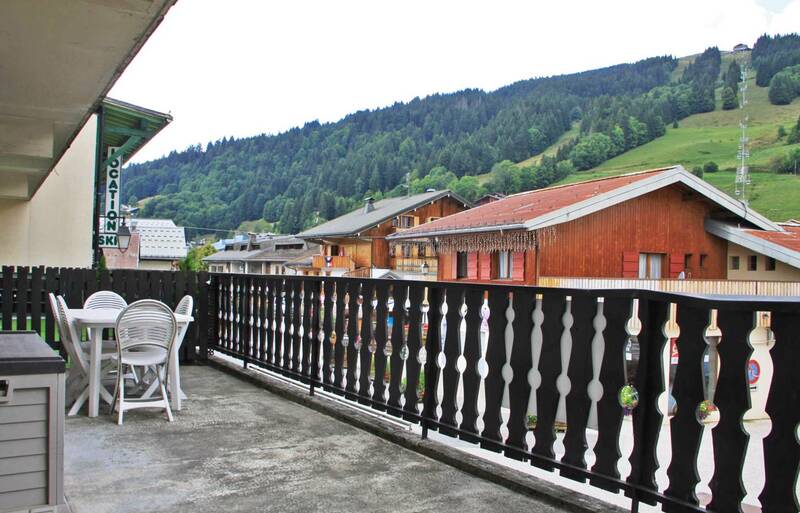 This west-facing one bedroom apartment has an ideal location in the heart of the old village of Les Gets a few steps from local shops (baker, butcher...) and only 200m from the ski slopes. 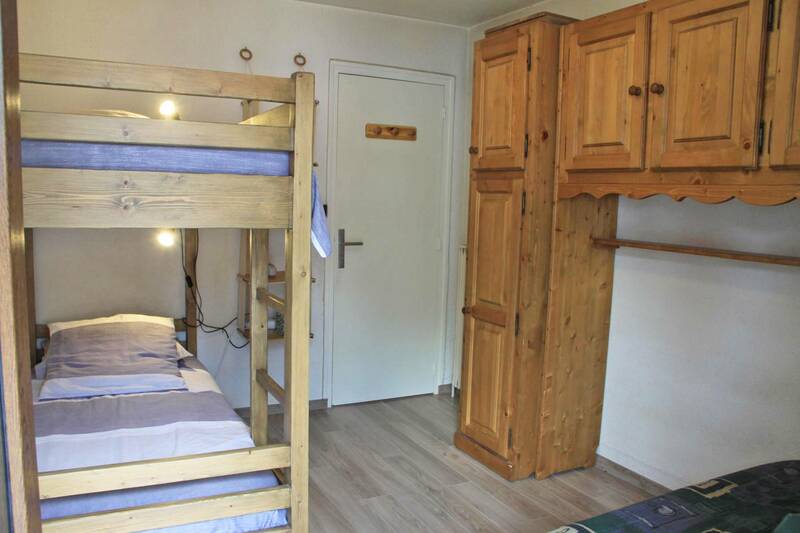 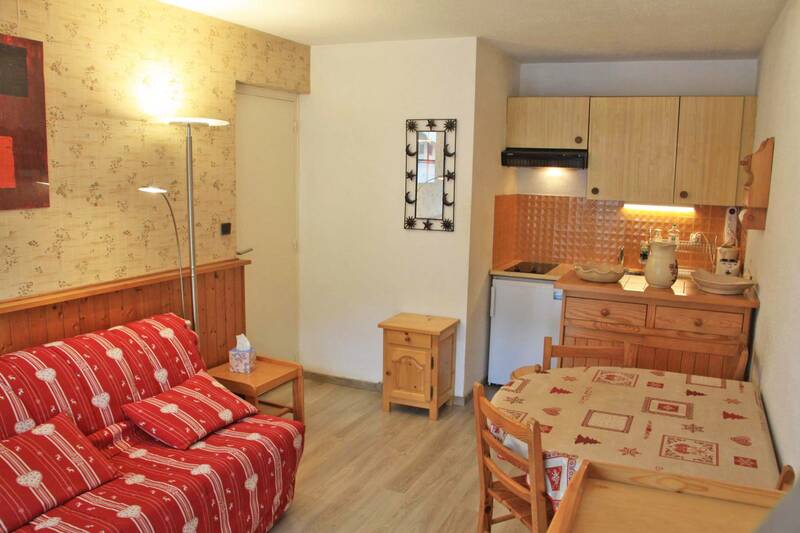 The apartment is on the first floor of a small building, has a floor area of 29.52m² and is in very good condition. 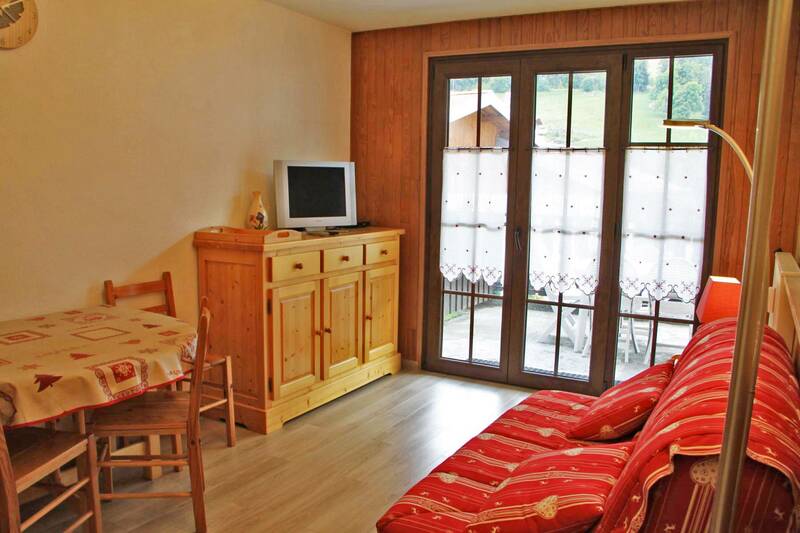 From the large terrace you have a view of Mont Chery and the village street. 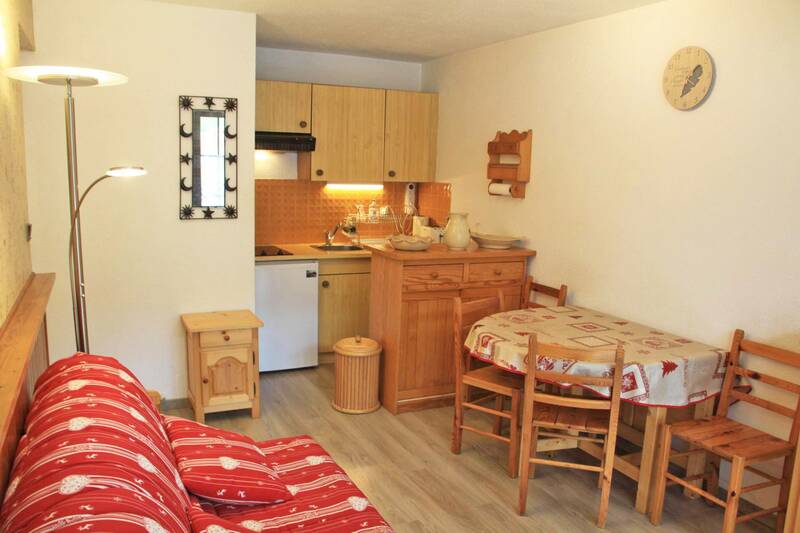 Entrance hall with a cupboard, living room with equipped kitchenette and access to a vary spacious terrace with a view of Mont Chery and the village street, a bedroom, a bathroom and a WC.